. 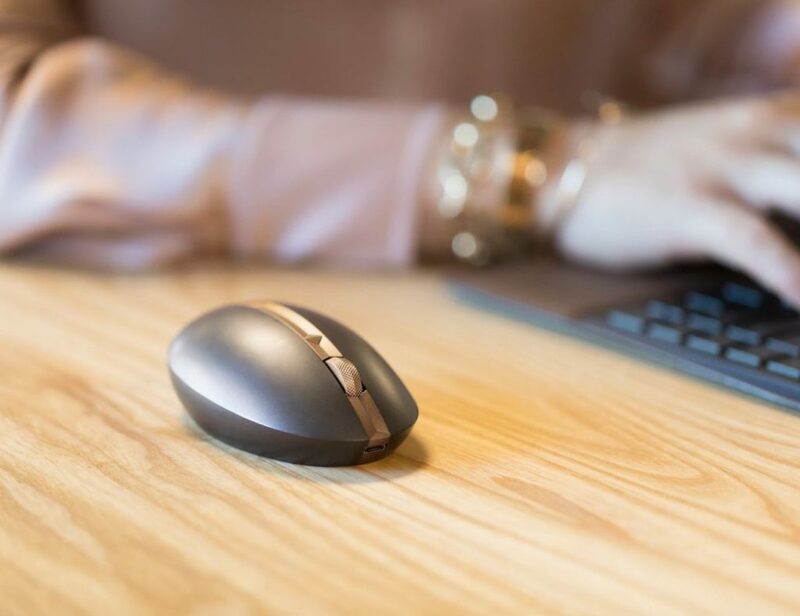 Take care of your body with the Vibrollie Vibrating Fitness Roller, which helps you recover from your workout, improves mobility and prevents injuries. 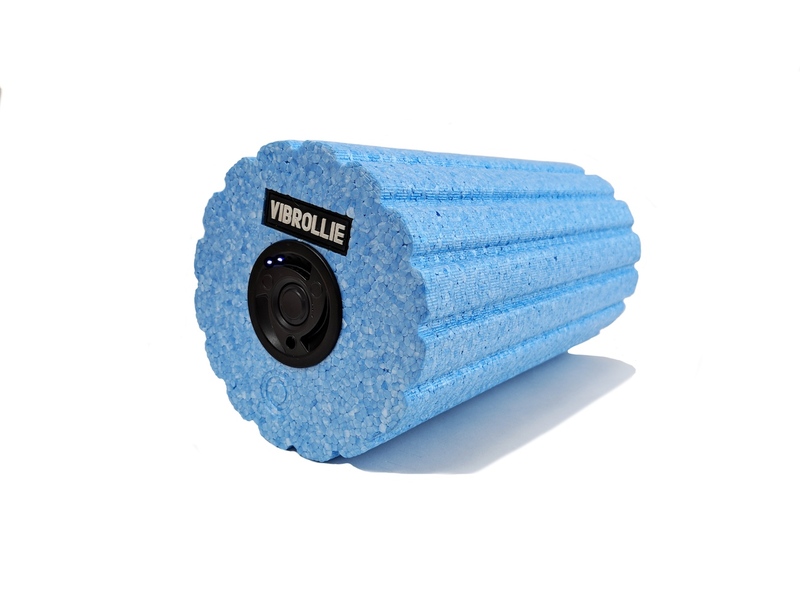 Take care of your body with the Vibrollie Vibrating Fitness Roller. 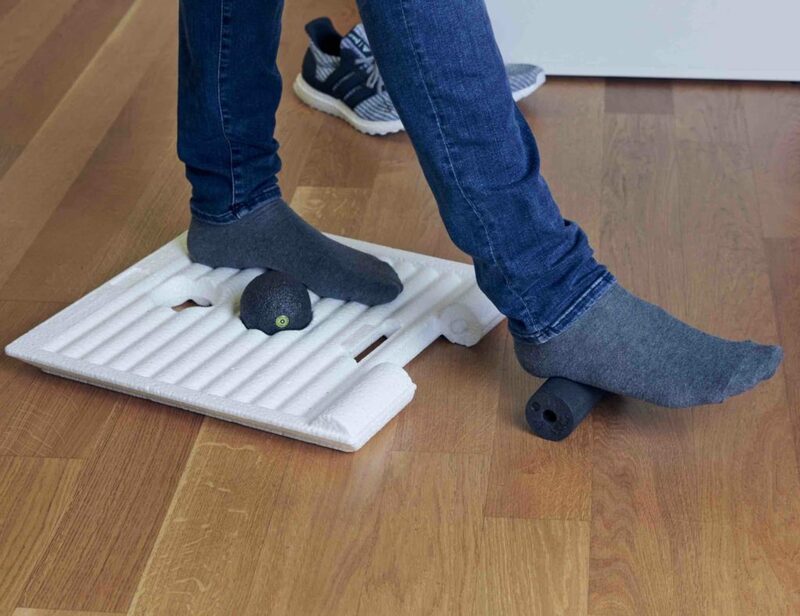 Vibrollie helps you recover from your workout, improves mobility and prevents injuries. 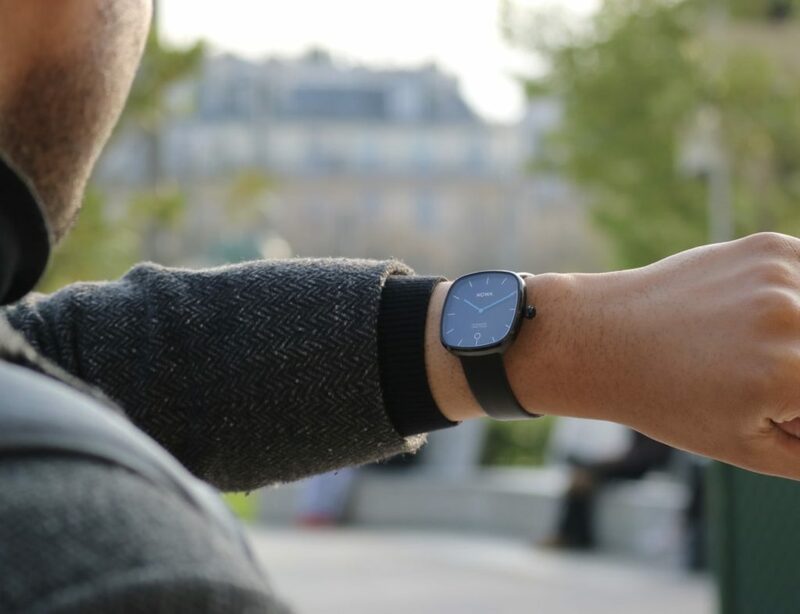 It even helps manage pain and improve your posture. 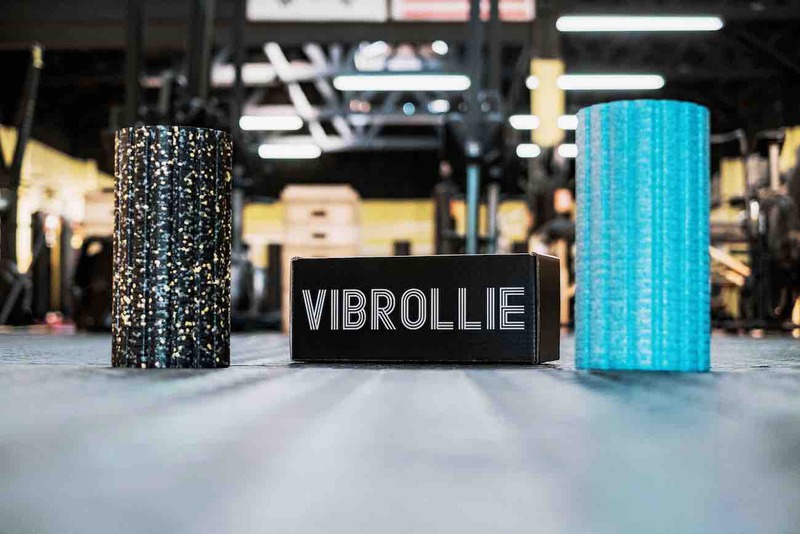 An upgrade from regular foam rollers, Vibrollie can increase range of motion by 40% through pressure and vibration. Additionally, Vibrollie offers four levels of intensity, which you can control using the soft button in the center. 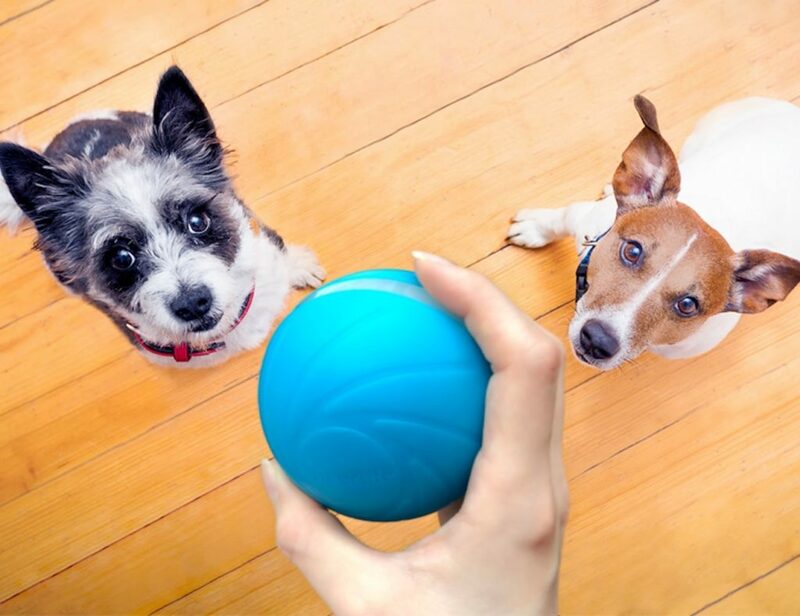 The foam design makes it comfortable to use while its compact size makes it suitable for travel. Furthermore, Vibrollie runs for up to seven hours on a single charge if you use it on level one. Likewise, it runs for up to five hours on level four. The fitness roller comes in three colors: Electric Camo, Arctic Blue, and Flamingo Pink.